Contemporary horror/thriller novels are not as common as one might think, especially in YA, and for some reason serial killers? Also not big in YA. I wonder why. For the interview today I have an author who writes about serial killers and to top it all of is also a dude (for some reason there seem to be a lack of dudes in YA horror). Just who am I talking about? 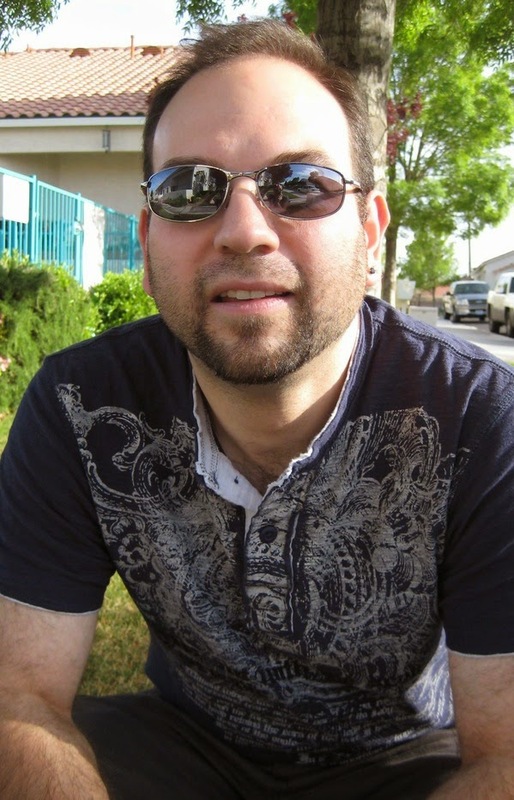 The wonderful New York TImes bestseller Barry Lyga, that's who! Give him a huge welcome and check out the answers he gave! 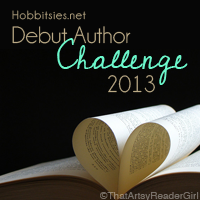 Peace, Love, Teen Fiction: I’m sure you’ve done this a dozen times before, but in 15 of your own words or less would you describe your Jasper Dent series? Barry Lyga: What if your father was the world's most notorious serial killer? PLTF: Jasper’s father is “the world’s worst serial killer” (wow, that’s a pretty prestigious title), did you base him on any real life killers? BL: I didn't want Billy to seem like any one real-world killer. I envision him studying serial killers the way artists study the great masters. So he incorporates techniques from each. He's sort of an amalgam of many serial killers. PLTF: When you were brainstorming what was the weirdest way you came up with to kill a character? BL: I think injecting them with drain cleaner was pretty weird! PLTF: Where do you come up with the names of your serial killers? BL: Good question! I just started riffing one day, throwing out ideas. I kept the ones that seemed either really eerie or slightly silly. If you think about it, a name like "Son of Sam" is sort of silly, until you know the context. I wanted some of my names to be similar. "Hand-in-Glove" (one of Billy's aliases) is kind of absurd...until you know it's the name of a serial killer. BL: I have a great middle-grade novel coming out in early 2016. Beyond that, I cannot say! I really think "scary" is in the eye of the beholder. Probably not. I mean, I know a lot about serial killers, but at the end of the day, if someone really, REALLY wants to kill you, they probably will. Believe it or not, the one that sticks with me is the Blair Witch Project. I love those little Tootsie Rolls. I haven't dressed up for Halloween in years. Sorry. 1. Serial killers or dead bodies? Dead bodies -- they can't hurt you! 2. Solve the crime or commit it? Psychopaths. You might be able to play on their psychosis to get away. 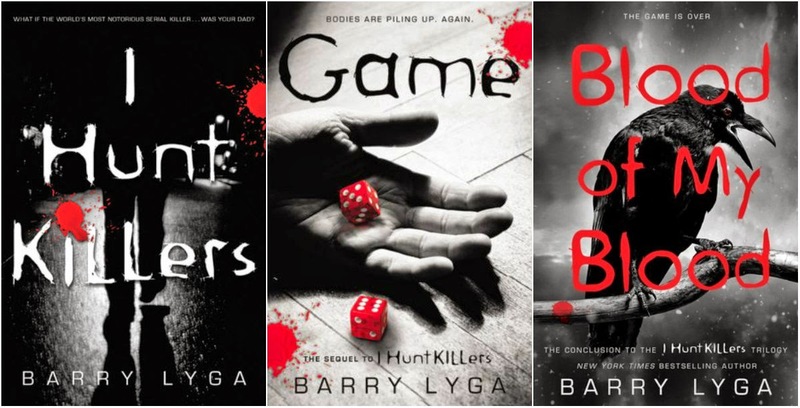 Called a “YA rebel-author” by Kirkus Reviews, Barry Lyga has published fourteen novels in various genres in his nine-year career, including the New York Times bestselling I Hunt Killers. His books have been or are slated to be published in a dozen different languages in North America, Australia, Europe, and Asia. After graduating from Yale with a degree in English, Lyga worked in the comic book industry before quitting to pursue his lifelong love of writing. In 2006, his first young adult novel, The Astonishing Adventures of Fanboy and Goth Girl, was published to rave reviews, including starred reviews from Booklist andSchool Library Journal. Publishers Weekly named Lyga a “Flying Start” in December 2006 on the strength of the debut. His latest series is I Hunt Killers, called by the LA Times “one of the more daring concepts in recent years by a young-adult author” and an “extreme and utterly alluring narrative about nature versus nurture.” The first book landed on both the New York Times and USAToday bestsellers lists, and the series has been optioned for television by Warner Bros./Silver Pictures. I also want to note that at this point in time I Hunt Killers AND Game e-books are both on sale on all platforms so go purchase them now if you're interested!!! I just finished Game this morning and I need to get Blood of My Blood right away!! This series is so good. I love how it screws with my mind.